Thought Chinese food was limited to noodles and dumplings? Hey, have you been missing out! 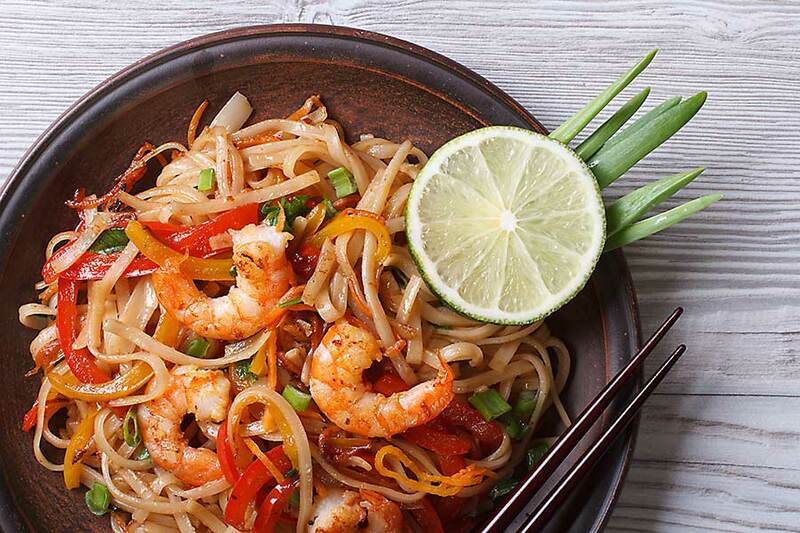 This immersive foodie experience will have you exploring the diversity of Chinese cuisine, culture, and history, and discovering tasty Chinese recipes to take home and impress your mates. You’ll be treated like a guest in China over the course of this sizzling feast, with your very own personal chef cooking and serving each meal. 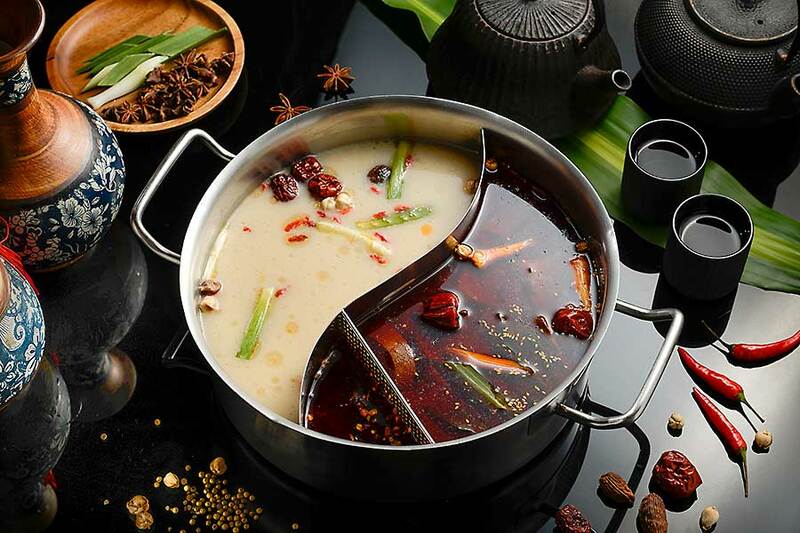 You’ll be introduced to a wide variety of regional dishes from all over China, and your personal chef will teach you the stories, traditions, and history behind each dish and ingredient. 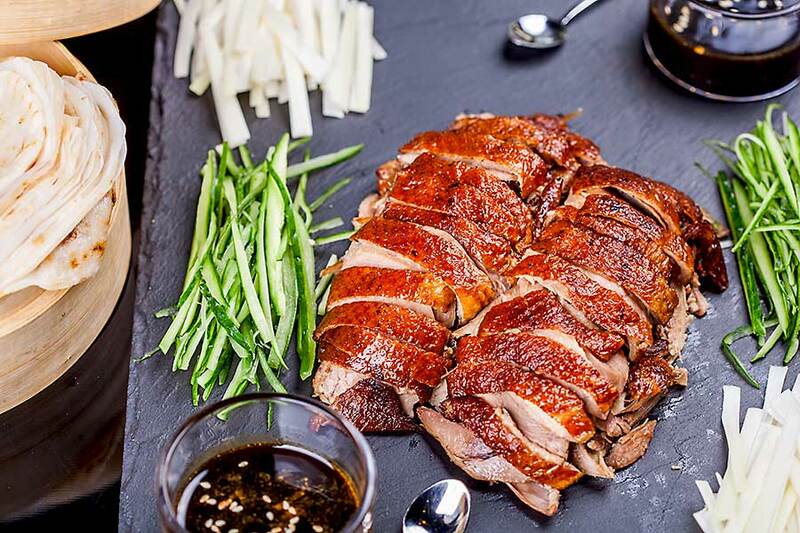 It’s the ultimate foodie tour of China, right here in Australia. Sit back, relax, and get ready for some sensational new flavours you’ve never experienced before! If you have any dietary requirements, we can customise the entire menu to suit your diet. 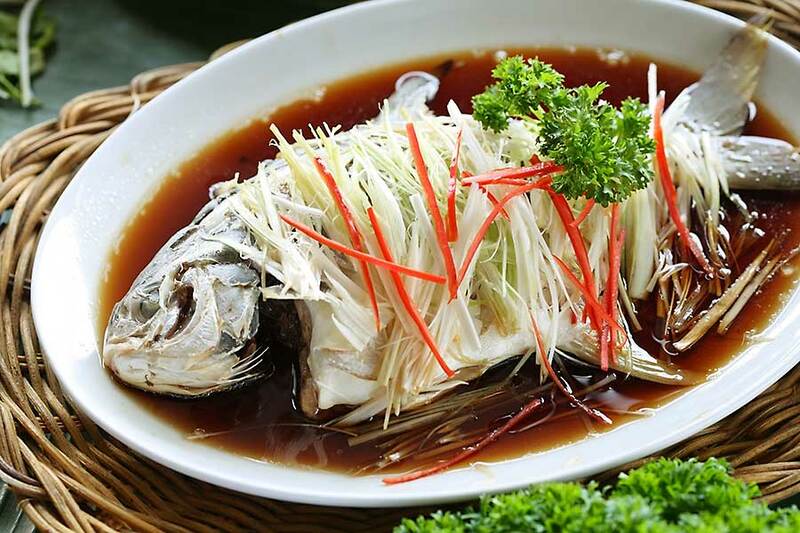 You won’t have this kind of luxury in China’s regional restaurants, but you can have it right here! You don’t even have to leave the house to host this dining experience. We’ll prepare the Taste of China experience in your kitchen and serve it in your dining room (or living room if you want to be comfy). Just remember to invite the guests! Office spaces, parks, shops, restaurants, zoos, boats… if you already have a venue in mind for this bTaste of China experience, just let us know dining and your private chef will be there and ready to guide your culinary journey! Can’t think of anywhere or don’t have the time to plan? 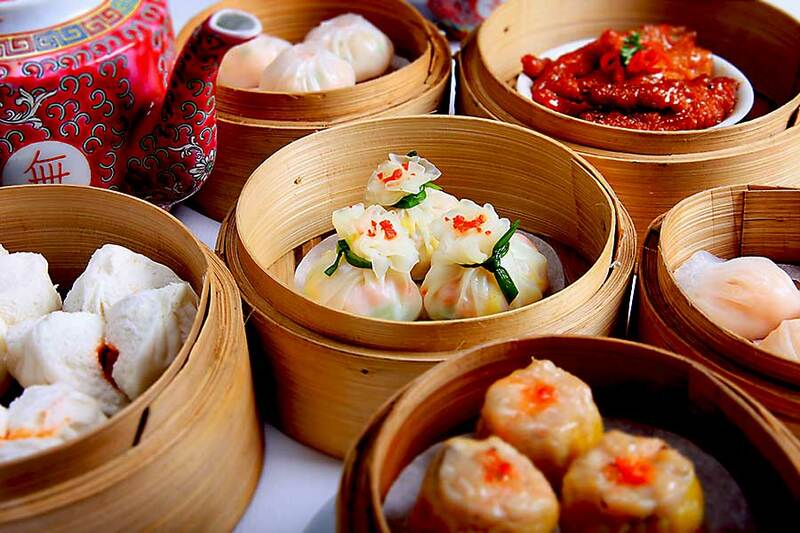 We’ll provide the perfect venue to host your Taste of China experience! Just let us know your needs, budget, and theme, and our party planning gurus will find an awesome space to host your Chinese cuisine experience.